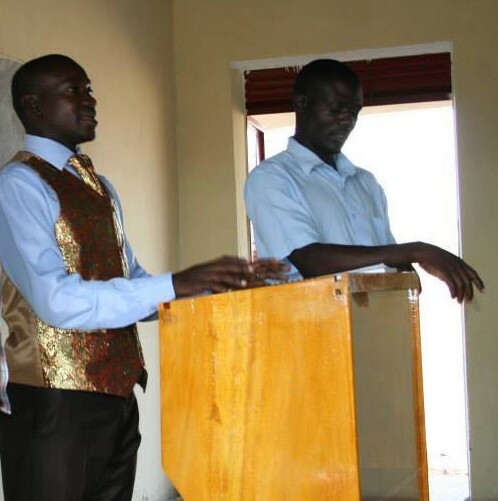 HGI has always been about supporting our friends in Uganda and Kenya. That is how God started this ministry. By bringing together Christ-followers from across the globe in friendship that we may support each other.